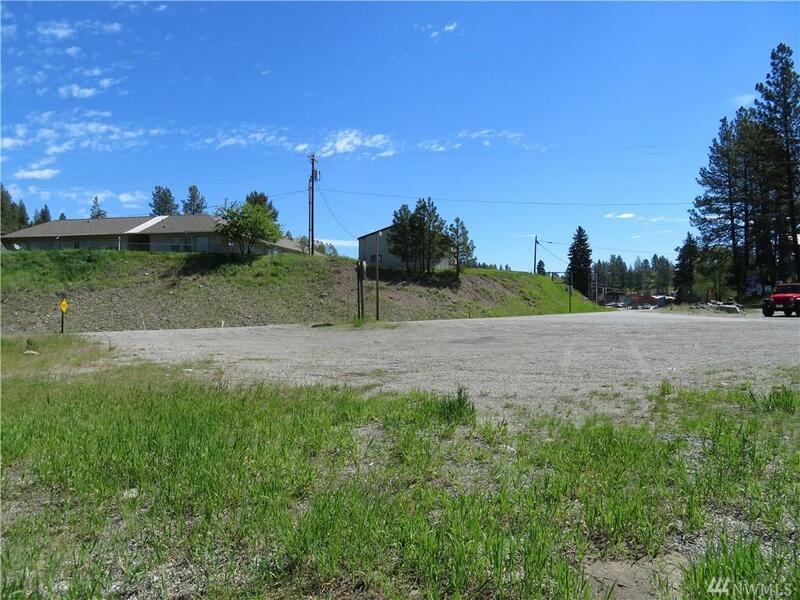 Ideal commercial location. 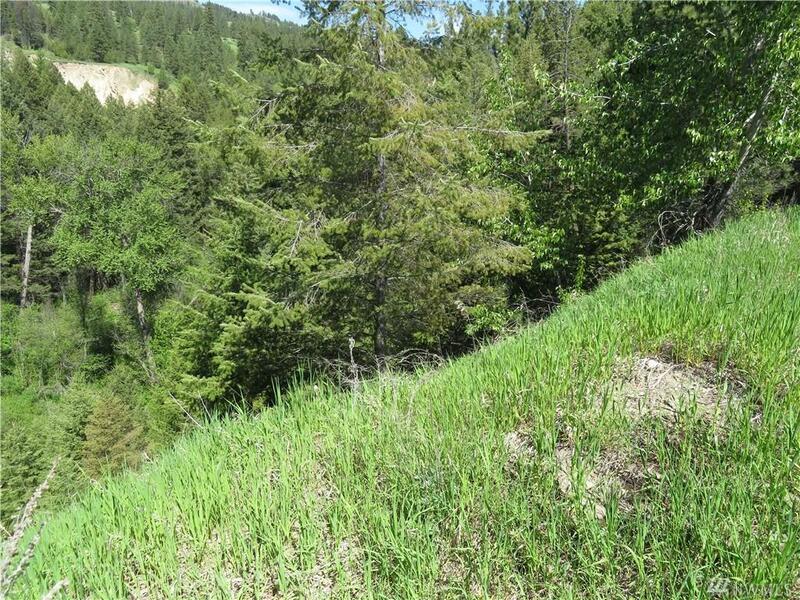 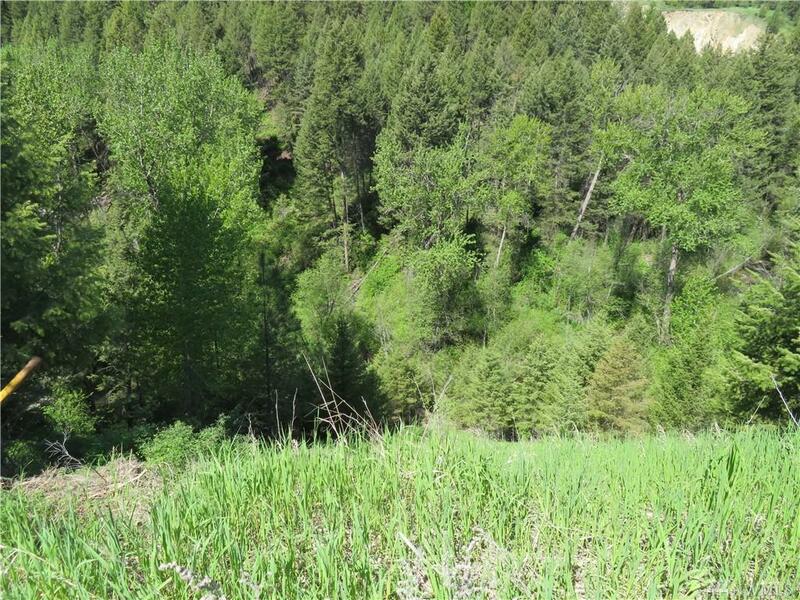 This property fronts Hwy 20 on the West edge of Republic giving you easy year around access. 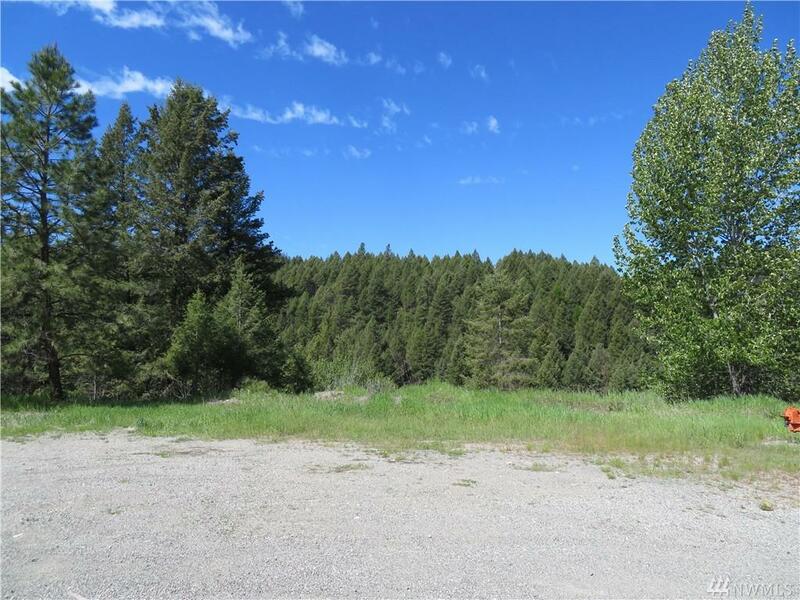 Nicely treed with varied terrain and deep canyon creek frontage.